There are no comments for Time Priority. Click here to post the first comment. 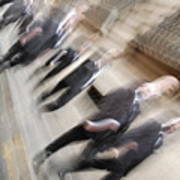 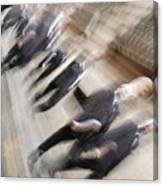 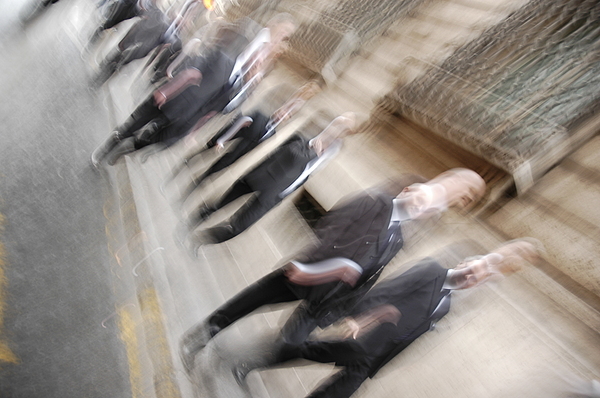 A group of office men walking in Rome, that's the result of a slow shutter time without watching thru the camera.